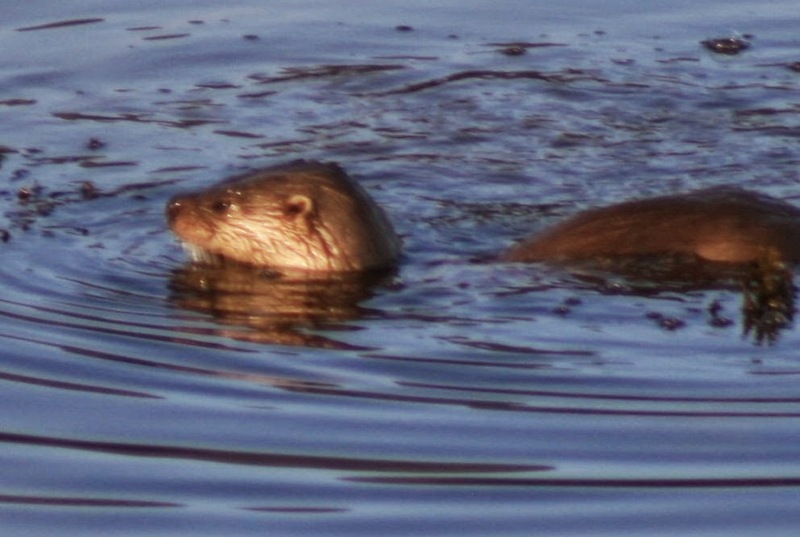 Car wildlife spotting drive route #1 - Add Estuary and Moine Mhor. This car route just 5 minutes drive from Lochgilphead never saw less than 10 species on each visit, even in wind and snow conditions. 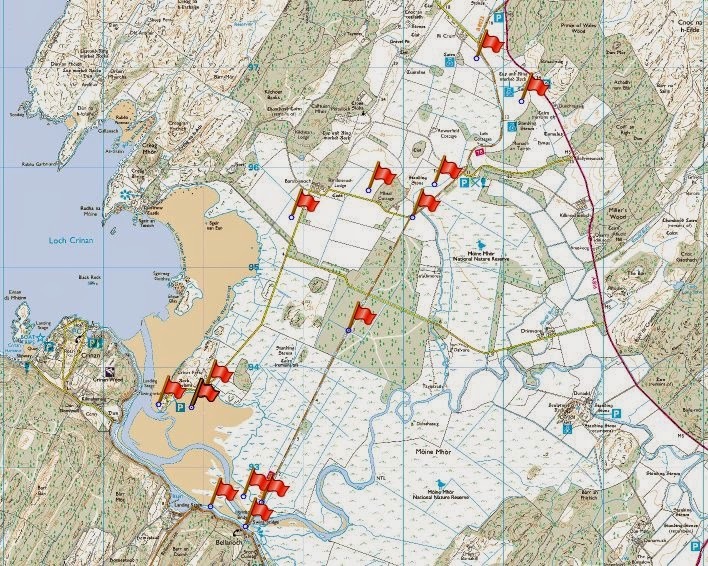 Flags show hotspots - visits were in between 4th March and 26th March. 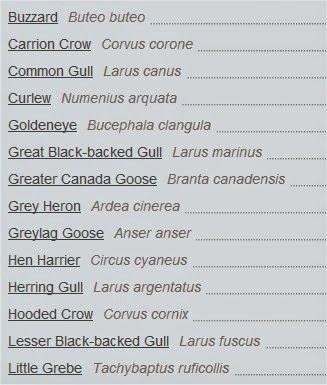 Full list of Birds seen. 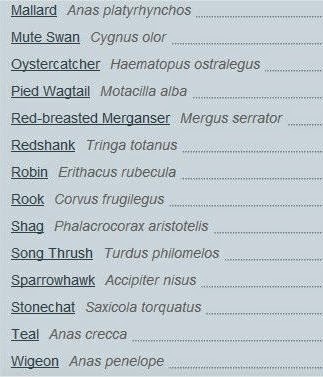 If you've got anyone interested in those species that should help give them an idea of where to look. 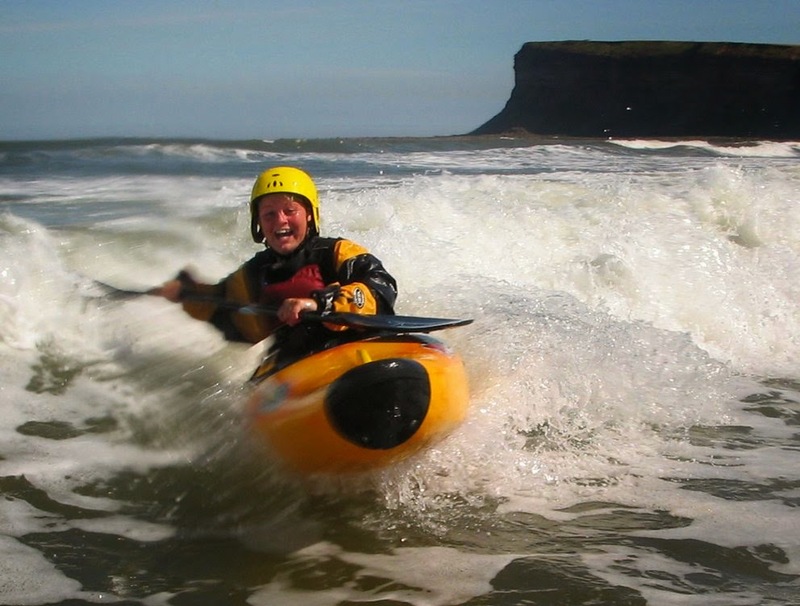 The photography is pretty good too . . . . . .
Andy is a SCA/BCU Level 4 Kayak coach (Inland). 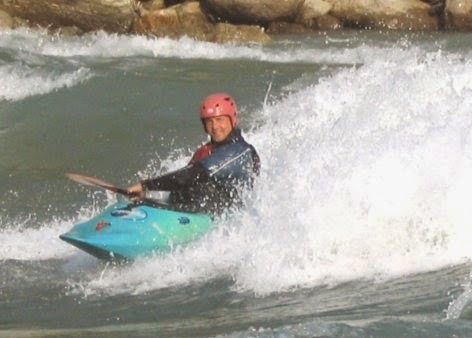 For kayak surfing he holds 4 Star Surf. For canoeing he holds 4 Star Canoe. 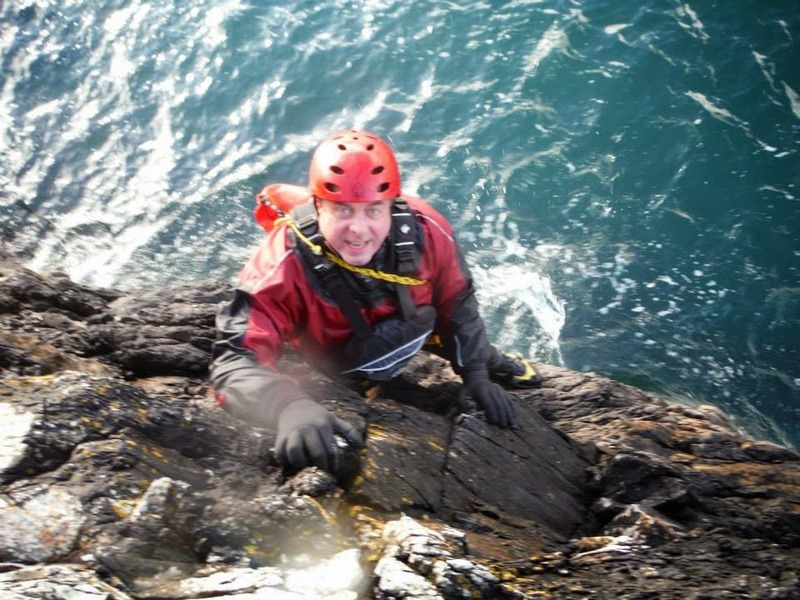 Coasteering and Gorge walking have technical sign offs. 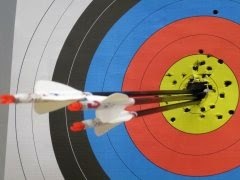 Andy is GNAS Archery Instructor. 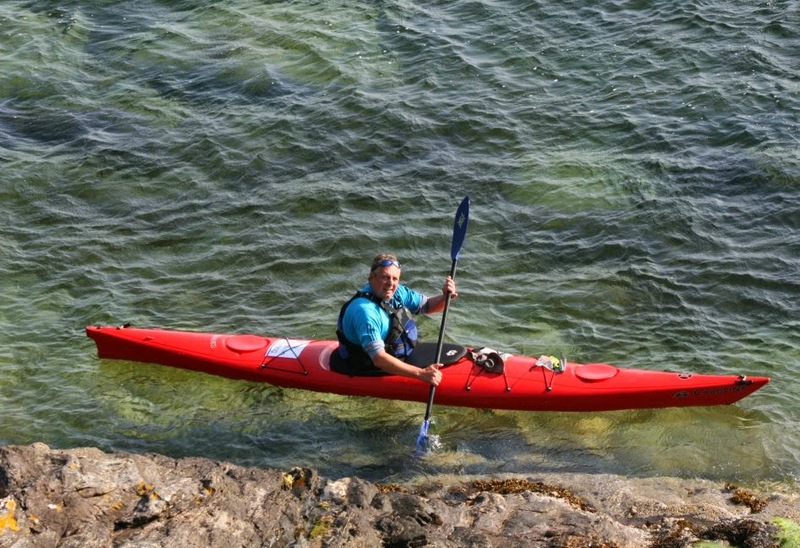 Andy Craven 2014-15. Picture Window theme. Powered by Blogger.